When it comes to the holiday season a lot of people think about what they would like to receive rather than what they can do to give. When you are in that kind of mentality you are failing to see the true spirit of the holidays which is goodwill, cheer, and giving to others. If you would like to try to focus more on giving back and want some ideas for how you can do it, look no further. Here are some of the best ways that you can do a charitable deed this holiday season, and give back instead of just receiving. Have you ever given a gift to a complete stranger? Sometimes it can be easy to make judgments about people that we see on the street who have a drug problem or are dirty with tattered clothing. However, what we don’t think about often enough is that these are still real people with real feelings. Making the gesture of giving a gift to someone who you see on the street could not only make their day but change their life. It doesn’t have to be anything lavish. Ideas include a basket of food, a warm blanket, or even clothing. Not only is it fulfilling for the person you are giving to but it’s also a boost of satisfaction for you as well. 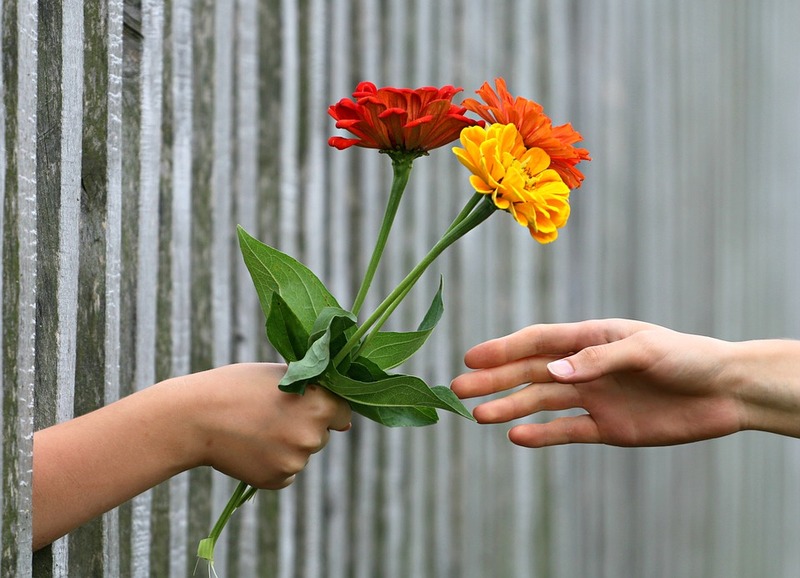 Giving can often be even more satisfying than receiving in many situations. Donating to a charitable cause is something that you can do if you don’t have a very flexible schedule. With just a few clicks of a mouse, you can send funds to people anywhere in the world. This can be one of the simplest yet most straightforward and effective ways to give back this holiday season. Volunteering is something that is a great way to give back selflessly. There are many options for ways that you can volunteer. One of the most popular during the holidays is in a soup kitchen for homeless people. By serving those in need a warm meal on a special day during the holidays you can help brighten their lives. Why not organize volunteering with a big group of your friends. This way you can all enjoy each other on the holidays while you are working, rather than feeling like you are missing out somehow. Believe it or not, these volunteer spots fill up quickly so call around at various soup kitchens and see where they are still looking for volunteers. It is usually best to try a few weeks ahead rather than the last minute. You may find that the giving spirit of volunteering becomes an addiction.